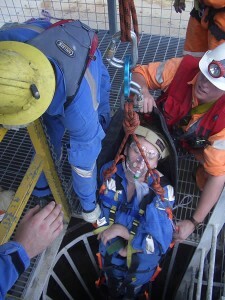 We are experts at managing confined space operations in Australia. 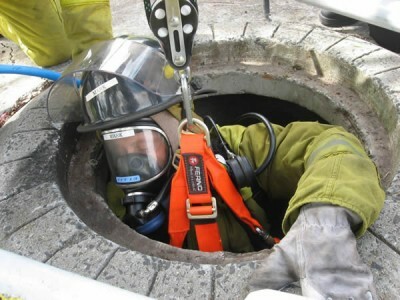 We offer a complete confined space entry service including standby rescue and supply of breathing apparatus, gas testing and rescue equipment. Because we are a multi-disciplinary team, we are comfortable working in and supervising demanding environments on-site where the challenges involve difficult and constrictive access works, hot works and work at heights. 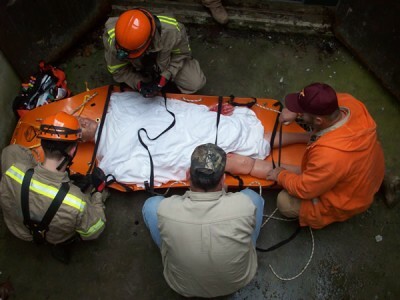 We have highly trained rescue personnel with paramedical training. Rest assured our experienced team have the skills, knowledge and expertise to undertake difficult rescues in harsh situations. We aim to add value the entire time we are on-site and can offer complete management, including site inductions, rescue management plans, gas monitoring, supply and implementing permit systems. Call us today and be surprised at just how quickly we can deploy and be on your site.